Warehouses are prone to burglary, pilferage because of its large space and stored things in bulk. And when it is about saving assets and goods from shrinkage, our solution helps you to keep safety check on them with proactive alerts. E-Commerce websites act as a complete game changer in online shopping trends. While customers hunt for product involve every available platform, their queries also need to be seen & heard on each touch point. We make communication seamless while identifying comfort mediums for customers. Our KM platform emphasize on swift actions and resolutions when it comes to customer queries. Our solution deliver answers to customers while interacting with them thoroughly and by understanding their touch points. We make easy pathway for education services to reach more students and to guide them through well described knowledge base. Our voice and chat solution help education businesses grow and enhance revenue. With proven lead generation model, we believe in uplifting customer experience and generating effecting business strategies for our clients while emphasizing on customer engagement. Our KM tools offer the broader picture in query resolution delivery and assist students to enroll for what type of course they need through cross-sell and up-sell activities. For a smooth work environment need the mandatory care of SOPs defined by stores or offices. With integration across devices we avail actionable analytics to have information of opening closing of stores, surveillance to prevent shoplifting and real time notifications before any pilferage takes place. Measuring the footfall data can be of great advantage for enhancing business efficiency. 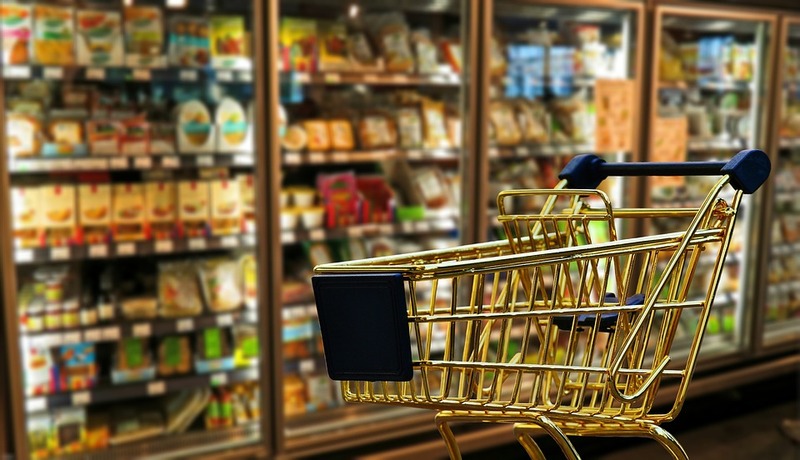 We enable people counting solution for retailers that help in gaining insights about store traffic and how can they manage them to minimize the chances of unfavourable activities. Store ambience and its asset arrangement create deep impact on customers and their buying decisions. We provide real-time streaming and footage retrieval based platform that leverages CX and in-store experience. Enabling digital solutions for enterprises to make communication effortless between support agents and consumers. Our AI empowered knowledge management platform ensure that queries turn in to resolutions and agents convert into CX experts. Automatically manage consumer issues without user intervention. Our self-help solution create the connected ecosystem for your app and provide tech support for installation and onboarding services. Empowering support agents in query resolution delivery while saving operational costs. Our solution train virtual assistants with NLP curated content & AI backed knowledge which assist telecom industry to adapt a completely digital strategy. Our unified video cloud platform keep 24/7 safeguarding of branch premises and assets. We work on improving business efficiency to facilitate prevention from break-ins, thefts and other unwanted incidents. We offer support to our clients for introducing their services and add-on features to customers while taking care of their app technicalities. Banking and financial institutions accommodate crucial assets, frequent visitors and employees. We keep check on activities through V-SaaS for securing data and to preserve energy.